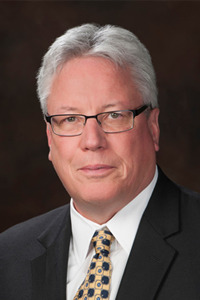 Joel Day was elected to serve as Mayor of New Philadelphia in November 2015. Prior to that, Mayor Day served the City as Income Tax Administrator, a City Councilman, and Council President. As Mayor, Day is the chief administrator and promoter of a city of nearly 18,000 residents. The Mayor’s office is located at the John Knisely Municipal Centre, 150 East High Avenue, New Philadelphia OH 44663. You may call the Mayor’s office at 330.364.4491, ext. 1242 or send an email message.